Event Planner Colorado: We Have the Decor You Need! When you hire an event planner in Colorado, you want them to be handle every detail of your event so you don’t have to worry about a thing. One of the great things about Caldera Event Group is that we can do it all, including your decor. 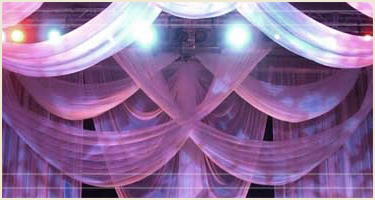 We have one of the largest collections of theatrical draping, scenic elements, and stock stage sets in Colorado. That means that no matter what you are looking for to bring your event to life, we have exactly what you need in our personal inventory. From floral to ultramodern, we have it all and we’re ready to put it to work at your event! If we don’t have a piece that you need, we have a skilled craftsman on staff who can create a custom piece that’s perfect for your event. The only limits are your imagination! Tell us what you are dreaming of for your event and we’ll get to work creating it, sourcing it, or finding it in our storehouse. 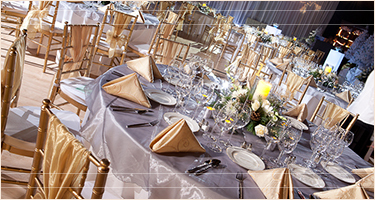 You’ll be amazed at how our event planning team makes your vision a reality! 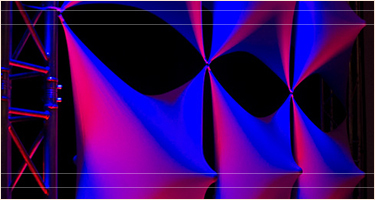 You can learn more about the decor we have available on our website. Get in touch with us today and let us take care of planning the perfect event. We’ll make sure you have everything that you need to pull off an event that people will remember forever. Call us or use the contact form on our website to reach out to us, and we’ll get back with you right away. We’re looking forward to making your event the best one we’ve ever done!